Whether you are looking for a traditional garden room or a stunning modern conservatory, we have an extensive collection to suit most properties, home improvements and budgets. 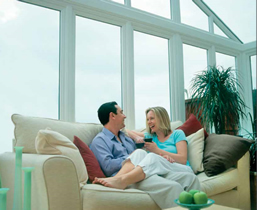 By adding a conservatory to your home is the easiest way to increase additional living space. 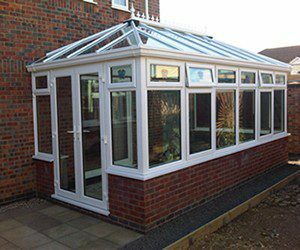 Our professional conservatory team will provide advice and assistance including initial design, building works and installation helping this home improvement project become reality. 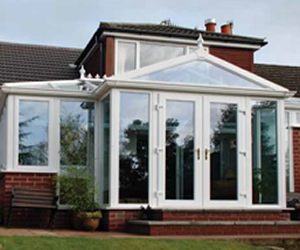 All conservatories are fitted with high security features which meet the BSI standards and are BBA accredited. All conservatory doors and windows are fitted with multipoint locking systems, providing peace in mind for you and your family. Our PVCu conservatories have minimum maintenance, just a simple wipe clean with a cloth to keep the conservatory looking good for many years. 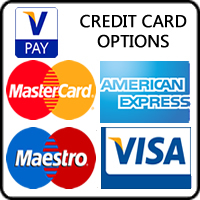 We also offer additional extras such as climate control, aluminium windows and doors and upgraded locking mechanisms and windows panels. 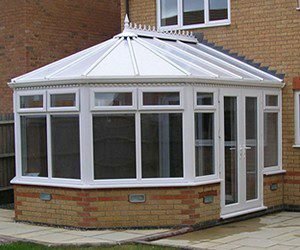 The Victorian Conservatory is one of the most popular conservatory styles. These Victorian conservatories are generally adorned with the traditional cresting and finials. 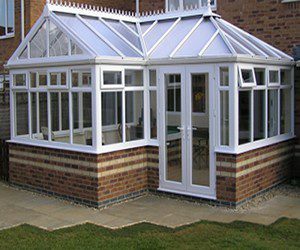 Edwardian Conservatories , known as the Georgian Conservatory, is characterised by its square or rectangular footprint. This achieves maximum possible floor area. The Gable End Conservatory is increasingly popular due to the imposing front elevation, delivering a feeling of height and space. 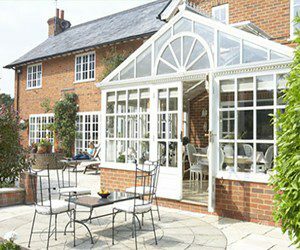 The Gable End Conservatory adds a real sense of presence to any home – even older, period properties. The Lean-To Conservatory otherwise known as a Sunroom or low pitch conservatory equates to the perfect design solution. 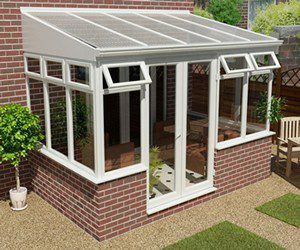 The Lean-To Conservatory style provides a crisp, clean lines and has a truly modern feel. 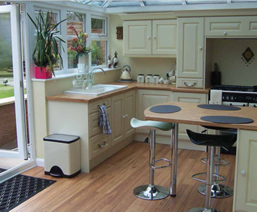 Posh Homes have the ability to produce totally bespoke conservatories based on your own particular needs and designs. Whether a particularly large span construction or a conservatory that is based on unusual dimensions due to the nature of the site.